This second installment of NBA 2K League prospect draft tips aims to provide some additional insight and to build off of some points previously mentioned. The initial article featured a discussion of a variety of aspects that a professional gamer must be aware of. This second installment builds on some of the topics mentioned in our first part. Now, we will explore some additional ways a prospect can work to increase their draft “stock.” This in the hopes of being selected as a professional NBA 2K player for the upcoming NBA 2K League season. 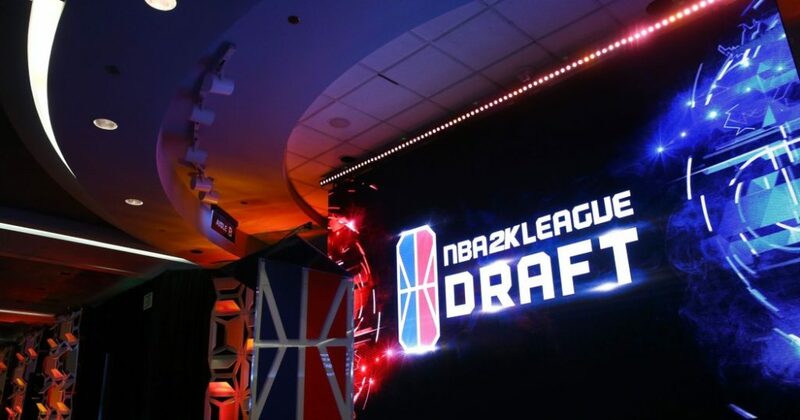 Similar to last year’s draft process, once a prospect has successfully completed the NBA 2K “combine” process and fills out a standard application regarding the applicant’s basketball as well as their “2K” knowledge, the player is then interviewed by representatives of the NBA 2K League as part of their draft research process. This interview should be treated as any professional, business interview would. Additionally, once a player makes the final draft eligible “pool,” they will typically then be interviewed by the individual NBA 2K franchises. As Anthony Muraco, the Director of Gaming Operations for Cavs Legion GC, stated on Twitter, “dress for success,” meaning a prospect should aim to look as professional in their personal presentation as they can. This could include utilizing simple grooming techniques as well as potentially wearing a suit or other more formal business attire that may be appropriate for this type of situation. This will communicate the prospect’s seriousness of being on the team. Ultimately, Muraco advised candidates to “be yourself” and that the team management “want[s] to get to know you, not your friends, [so] share your story, your perspective” and not your friends. In addition to acting professionally in your exchanges with your competitors and any league or team representatives, a prospect should be aware of how they interact with their teammates. 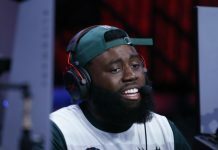 While it is normal for individuals to have disagreements, the way a player handles these issues and responds to criticism is vital to a competitor’s draft “stock.” As Cody Parrent, Director of Esports Operations for Pacers Gaming stated on Twitter “… be a good teammate.” Furthermore, Mr. Muraco of Cavs Gaming mentions that being able to “handle criticism” is essential for success in the league as well as highlighting that “[f]laming teammates and [other] non-professional behavior is unacceptable. The 6 people drafted together need to become a cohesive unit. 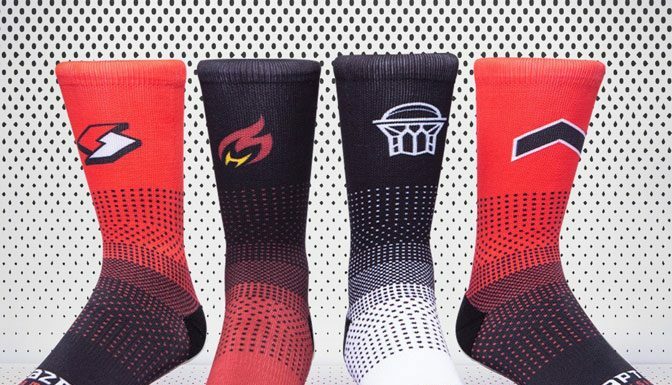 The days of disbanding teams over disagreements [are] over.” Ultimately, this means that a potential NBA 2K league professional must be aware of how they accept and respond to criticism. This is because a professional competing on the highest level will need to respond professionally to and will be subject to the same critique from their teammates and coaches as well as from the media and press. Another practical consideration is who a prospect competes against. 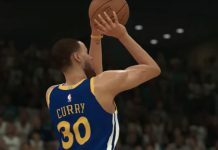 While there is no official NBA 2K minor league or other amateur talent developmental system in place, many unaffiliated, independent competitive or “comp” leagues have been organized and operated by third-parties. Some of these leagues have operated for several years and some have been formed more recently. These organized leagues provide individuals with the ability to establish their own teams to compete against other newly created teams. 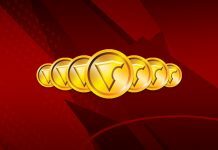 Typically, these leagues award prize money to the winners, compile season long player statistics as well as present player awards and other honors to its top participants. 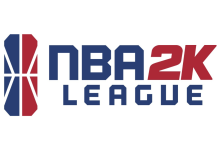 While many unaffiliated organizations have been created, a few have risen to the top and become ones that many of the current NBA 2K league professionals as well as current franchise personnel actively participate in. 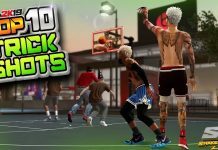 One such independent competitive league is the “MyPlayer Basketball Association” or “MPBA.” The MPBA, in addition to other various organized leagues, have become the scouting grounds for many of the top talent evaluators in the NBA 2K space. For example, “15 of the first 17 players selected in the 1st round” of the inaugural NBA 2K League draft had actively participated in the MPBA league through the years. 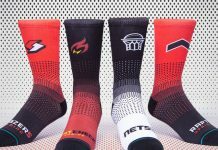 Forbes also specifically mentioned some of these leagues and affirmatively stated that the independent leagues, “like the MPBA, SL2K, WR and Union[,] can become feeders for the NBA 2K League.” In fact, many NBA2K League team representatives mentioned that they follow and are interested in these organization’s games. 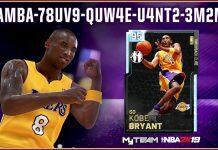 This includes Derric “FamousEnough” Frankin, General Manager and Coach for Heat Check Gaming, who commented on how great it was that “MPBA, 2K Tournaments, and WR [are] all going live at the same time” and posted several links to streams hosting “comp” Pro-Am match-ups; as well as, Mr. Muraco, who stated that he was “[p]umped to watch these [MPBA] tournaments this off season”. While participation in these type of independent, unaffiliated “comp” leagues is not a pre-requisite to being drafted in the league, the ability to consistently play and succeed against other players who are as serious and dedicated to the game as the prospect, is a benefit. Another important consideration for a prospect is the position that they play and qualify for in the combine. Last year’s combine required a competitor to successfully complete a minimum of forty games in a particular position, such as point guard or power forward, to qualify for the player draft pool. While it is important to be highly skillful in one position, an individual that can showcase their versatility and ability to play and succeed at a variety of positions is valuable. In fact, Mr. Franklin stated that “[n]obody on HCG (Heat Check Gaming) is playing their original drafted positions” in response to a Tweet that mentioned “teams will be looking for versatile players. [T]his year proved that, being comfortable in multiple positions on the floor is a huge asset”. This is true as many professionals, including those drafted in the higher rounds, played and succeeded in positions that they were not originally drafted as. In addition to a prospect’s versatility, we mentioned that there is a “skill” component in the prospect draft “stock” formula. 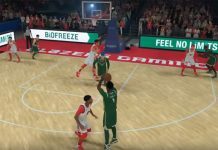 While there is no specific set method or defining indicator of the necessary skill to earn a spot in the NBA 2K League; the league’s prior combine seems to be a good guide. It is therefore important that a player realize that in addition to typical statistical categories such as points, rebounds, assists, steals and blocks, the league reviews a myriad of advanced metrics when making its draft pool determination. Some of these “advanced” metrics include “‘shot release timing’ (e.g, measures the precision of releasing a jump shot at the perfect timing), pass to assist and block efficiency” as well as a player’s usage percentage, effective field goal percentage (EFG%), and defensive and offensive rebounds. Since statistics matter, some individuals have begun exploring potential ways to leave or otherwise cause their less than ideal games to count in their combine averages. This tactic, referred to as “dashboarding,” was exposed and became a point of contention among the relevant combine participants. It became such a problem that both team managers, including Mr. Parrent and the league itself, commented on this problem. 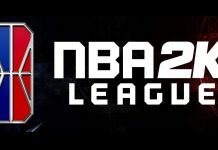 In particular, the 2K League tweeted that “ALL quits, foul outs, and stats from dropped games are logged in the system, despite what is visible on player dashboards. All stats will be factored into player evaluation, and additionally, drops will count heavily against a player’s draft prospects.” Mr. Parrent reinforces this by stating “[p]lease trust me on this – you do not want to dashboard”. This point is important as the prospective franchises want to understand how a player performs in their worst games and how they handle that adversity. This puts additional focus on how the player behaves when they are in the “trenches” and when things are not going their way. This helps determine whether the player just gives up and folds or does whatever they can to try and help their team win. In conclusion, there is no set path that an aspiring professional 2K gamer must follow to make the NBA 2K League; however, many individuals involved in the decision making process have chimed in on the conversation and attempted to provide guidance for prospects. This is not an exhaustive list of factors and is meant to act as a guide for potential gamers and should not be taken as such. Contributed by Justin M. Jacobson, Esq. This article is not intended as legal advice, as an attorney and/or other professional specializing in the field should be consulted. Prior results do not guarantee a similar outcome. This is one individual’s opinion and should be taken as such. © 2018 The Jacobson Firm, P.C.